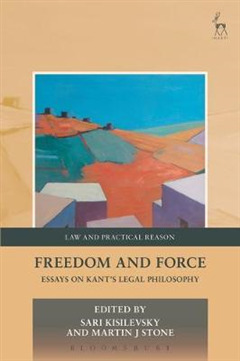 This collection of essays takes as its starting point Arthur Ripstein's Force and Freedom: Kant's Legal and Political Philosophy, a seminal work on Kant's thinking about law, which also treats many of the contemporary issues of legal and political philosophy. 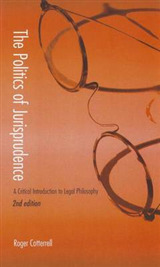 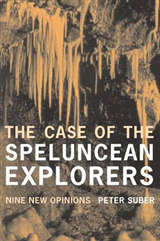 The essays offer readings and elucidations of Ripstein's thought, dispute some of his claims and extend some of his themes within broader philosophical contexts, thus developing the significance of Ripstein's ideas for contemporary legal and political philosophy. 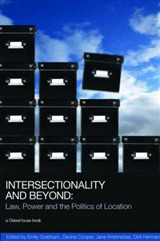 All of the essays are contributions to normative philosophy in a broadly Kantian spirit. 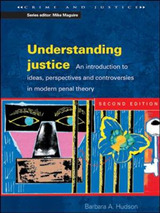 Prominent themes include rights in the body, the relation between morality and law, the nature of coercion and its role in legal obligation, the role of indeterminacy in law, the nature and justification of political society and the theory of the state. 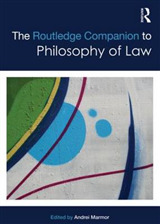 This volume will be of interest to a wide audience, including legal scholars, Kant scholars, and philosophers with an interest in Kant or in legal and political philosophy.